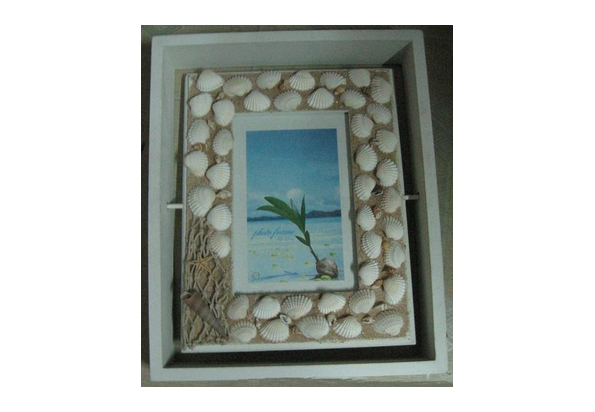 A117 Natural Shell Wooden Photo Frame-Photo Frame-台州山水工艺有限公司官网,山水工艺,台州山水工艺,仙居山水,台州山水,Taizhou Mountain & River Art and Crafts Co.Ltd,Registered and established in 2006, Taizhou Mountain and River Crafts Co., Ltd is a storage trading company, also is the only one Sino-U.S. joint venture in Xianju County, which was jointly set up by the U.S.-based S&S Worldwide and Xianju Yikai Crafts Co., Ltd.
Showcase Record Albums and Lots More! 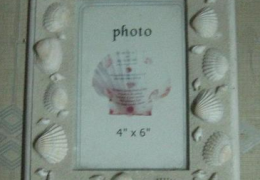 1)Great way to show off special scrapbook pages. 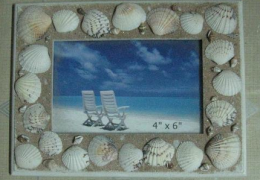 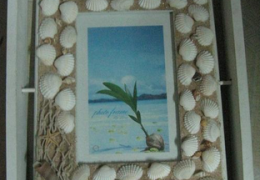 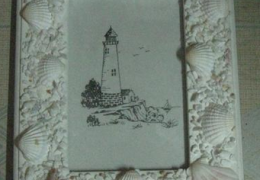 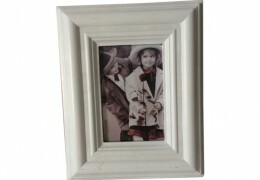 2)Or frame your own art with an artistic frame!